The cello is a string instrument. It is a member of the violin family, which includes double bass, viola, and violin. Cellos play a critical role in orchestral music, but are also suited to solo works. A person who performs on this string instrument is called a cellist. Famed contemporary cellist Yo-Yo Ma plays the Davidov Stradivarius, which was made in Italy in 1712 by the most celebrated luthier of all time, Antonio Stradivari. The instrument was previously owned and played by British cellist Jacqueline du Pré. Her phenomenal career was cut short by multiple sclerosis when she was just 28 years old. More recently, a classically trained Croatian duo, Stjepan Hauser and Luka Šulić (2Cellos) have introduced the instrument to fans of rock and pop. In 2012, the pair performed an arrangement of Michael Jackson’s “Smooth Criminal” on the television show Glee. 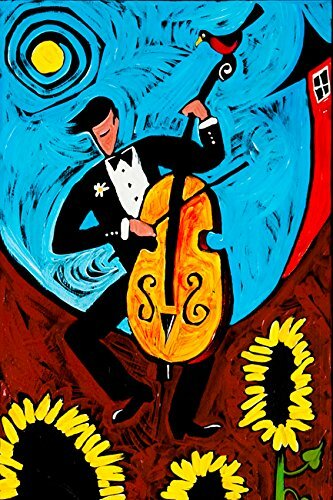 Other notable cellists of the 20th century include “The Godfather of the Modern Cello” Pablo Casals, Beatrice Harrison, Emanuel Feuermann, Pierre Fournier, Zara Nelsova, János Starker, Paul Tortelier, Mstislav Rostropovich, and Anner Bylsma. Cellist Yo-Yo Ma and trumpeter Chris Botti perform the hauntingly beautiful love theme from Cinema Paradiso. The music was written by Italian composer Ennio Morricone for the 1988 film. You’ll definitely want to keep a box of tissues handy as you watch this Italian drama written and directed by Giuseppe Tornatore. We’ve created more than 2,500 products for string instrument players and music lovers. Find a unique gift for your favorite cellist. Please note that the bridge will not be setup before shipment to avoid damage to the cello body during transit. 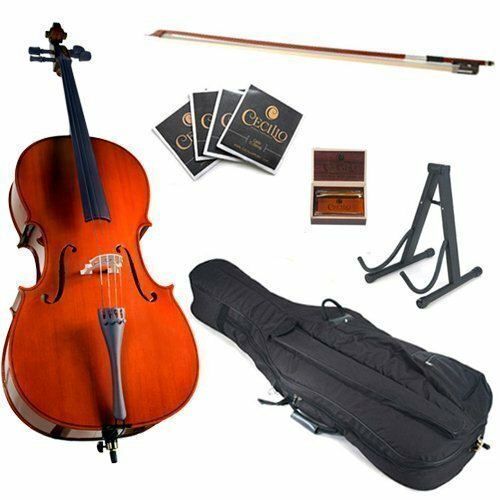 Keep an eye on this automatically updating gallery of cellos and accessories available on eBay. 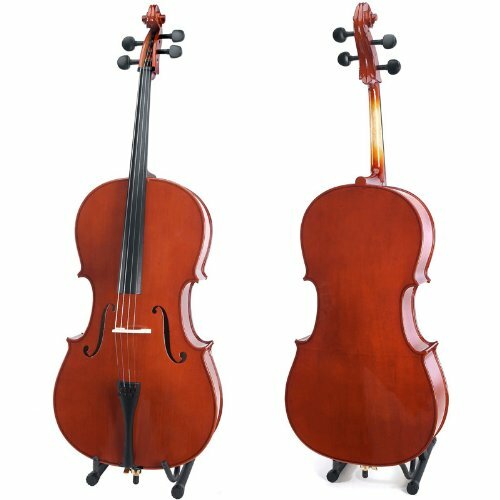 Find bargains on all kinds of string instruments including cellos.